This is a special family ski bargain! Learn to ski in the fun park with Siegi Tours Alpendorf! 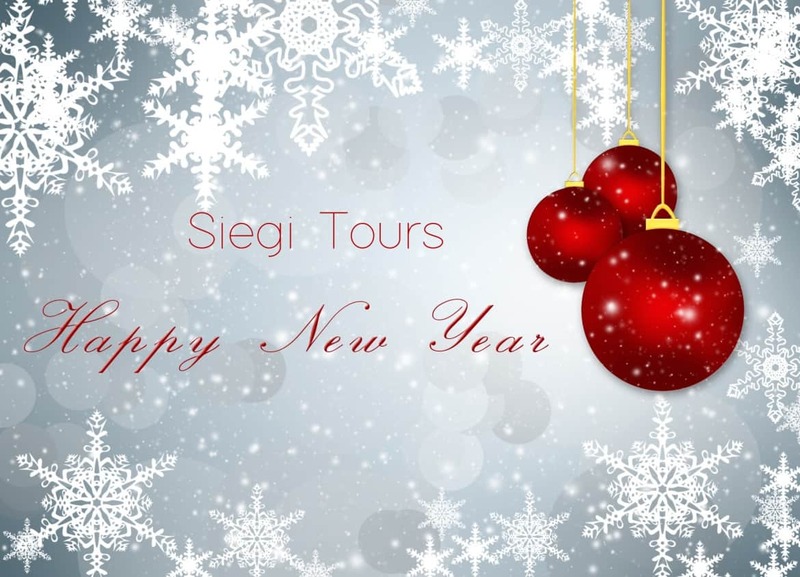 If you are planning a winter holiday or weekend break with your kids in the mountains, then be sure to visit us at Siegi Tours Alpendorf – Sportwelt Amadé. It is not only the kids who have come to learn to ski that will come into their own in the park but, also those that just want to have fun. Here in our amazing FUN PARK everybody will find loads of fun. So whether you’re a novice or a seasoned veteran, we welcome you to enjoy the great slopes in the Sportwelt Amadé. 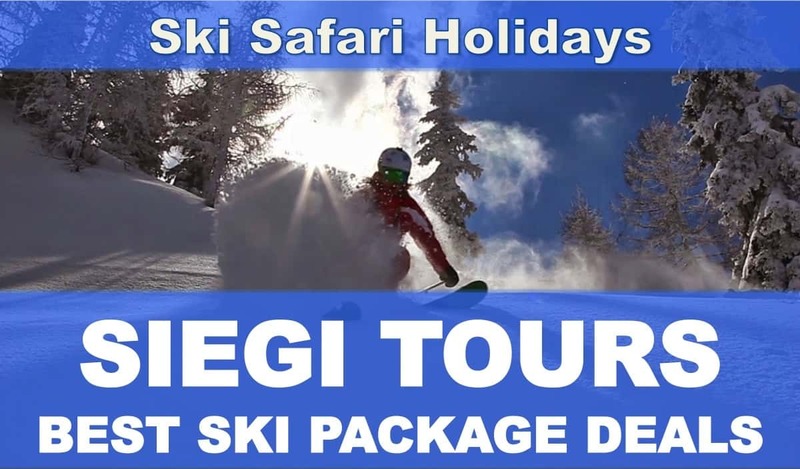 Siegi Tours offers geat ski holiday deals with ski instruction included. Various international freestyle competitions are held in some of the large parks. If you know your way around, you can get to meet many of the stars of the scene. The Betterpark Alpendorf extends along the 6 person Hirschkogelbahn chairlift in the Alpendorf ski area in Sankt Johann im Pongau. With a total length of 900 metres it offers everything that freestylers look for. The FREESTYLE beginners can quickly learn the necessary basics for this sport, and more advanced riders can build up their expertise. Highlight: The Park is devoted to Freestyle Progression – learning the sport of freestyle skiing and building up expertise. Not just professionals can try things out with us, beginners and slightly more advanced riders too can test out themselves and their expertise. The Siegi Tours Ski Packages include everything you need for your ski holiday – all in one price! Best Price Guarantee. 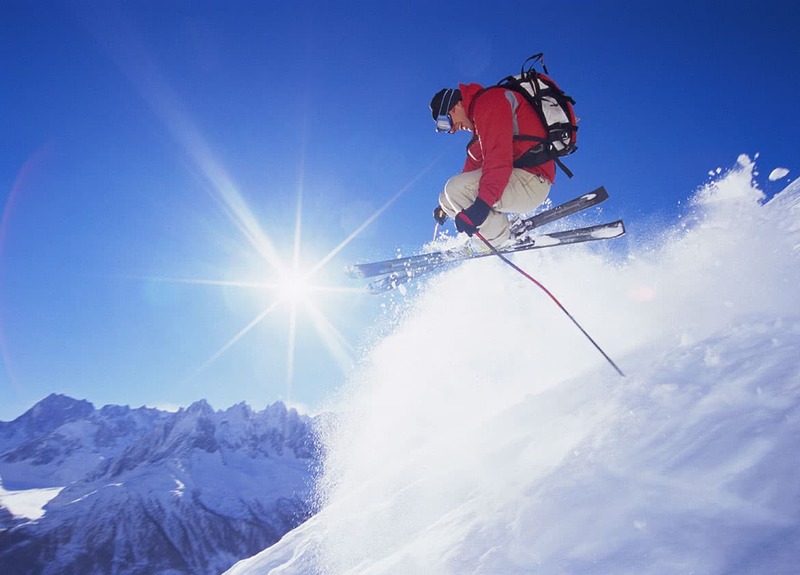 Ski Tours Ski Package Austria was founded in 1967. The company has been the leader in customizing and booking ski vacation packages to Austria´s most popular ski resorts Alpendorf, Flachau, Wagrain, Kleinarl, Gastein, Zauchensee, Mühlbach, Dienten, Marialm, Schladming und Altenmarkt. We offer Ausria´s best packages for ski vacations, lift tickets, ski school deals… We also customize and book all-inclusive ski vacation packages. At the Siegi Tours Homepage you can book in addition to lodging and ski and snowboard instruction also lift tickets, flights, shuttle service, rental cars, lessons, equipment rentals and activities. You can book your skiing or snowboarding trip through Siegi Tours using our online booking services or via the phone with one of our friendly and accomodating Siegi Tours Specialists.